Supplier & Wholesaler of a wide range of products which include Deep Freezer such as Upright Freezer Static and Upright Freezer in Pune. Pioneers in the industry, we are indulged in offering an excellent range of Deep Freezer. 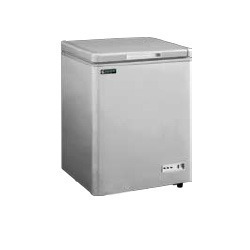 This deep freezer is made available in several technical specifications to grab everyone’s attention. 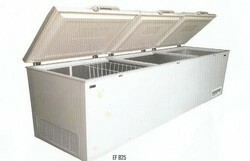 Our offered deep freezer is designed and manufactured using finest quality components and latest technology. 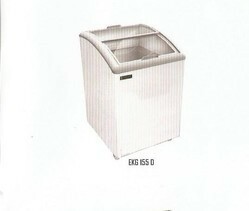 Well-known for its optimum performance, this deep freezer is highly demanded among our honorable clients. In addition, it is checked on distinct parameters of quality in order to deliver defect free range at the users’ premises. - Wide range with 200 Liters, 300 Liters, 400 Liters, 250 Liters, 410 Liters, 625 Liters , 650 Liters. 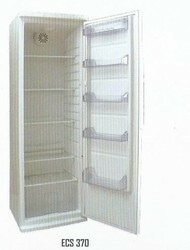 Looking for Deep Freezer in Pune ?